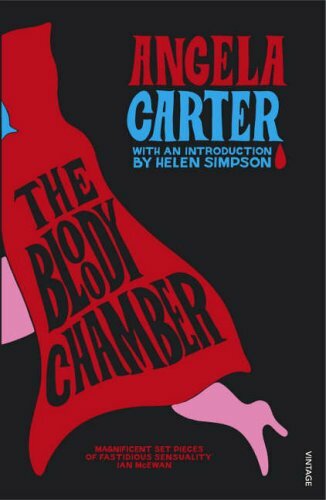 This volume presents Carter’s considerable legacy of short fiction gathered from published books, and includes early and previously unpublished stories. From reflections on jazz and Japan, through vigorous refashionings of classic folklore and fairy tales, to stunning snapshots of modern life in all its tawdry glory, we are able to chart the evolution of Carter’s marvelous, magical vision. 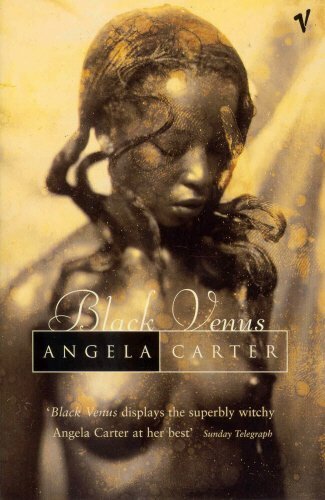 Black Venus (also published as Saints and Strangers), is an anthology of short fiction. 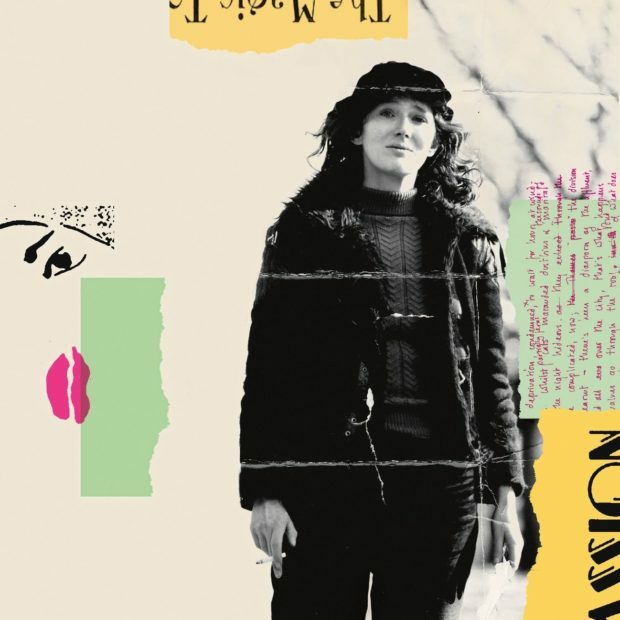 Angela Carter takes real people and literary legends – most often women – who have been mythologized or marginalized and recasts them in a new light. In a style that is sensual, cerebral, almost hypnotic, “The Fall River Axe-Murders” portrays the last hours before Lizzie Borden’s infamous act: the sweltering heat, the weight of flannel and corsets, the clanging of the factory bells, the food reheated and reserved despite the lack of adequate refrigeration, the house “full of locked doors that open only into other rooms with other locked doors.” In “Our Lady of the Massacre” the no-nonsense voice of an eighteenth-century prostitute/runaway slave questions who is civilized – the Indians or the white men? “Black Venus” gives voice to Charles Baudelaire’s Creole mistress, Jeanne Duval: “you could say, not so much that Jeanne did not understand the lapidary, troubled serenity of her lover’s poetry but, that it was a perpetual affront to her. He recited it to her by the hour and she ached, raged and chafed under it because his eloquence denied her language.” “The Kiss” takes the traditional story of Tamburlaine’s wife and gives it a new and refreshing ending. 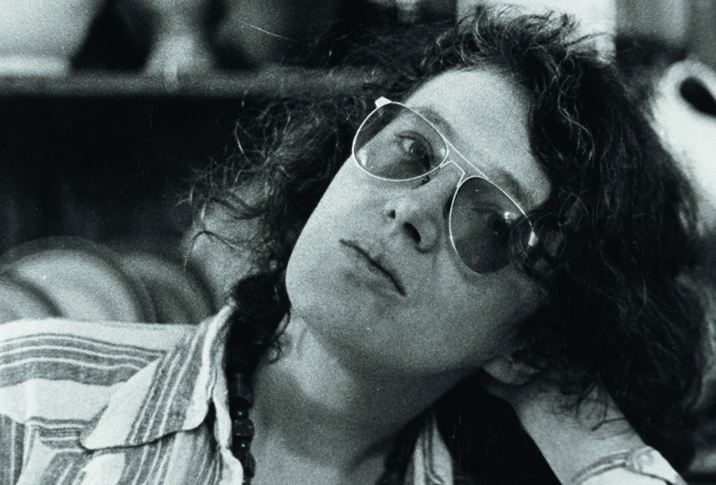 Sometimes disquieting, sometimes funny, always thought-provoking, Angela Carter’s stories offer a feminist revision of images that lie deep in the public psyche. 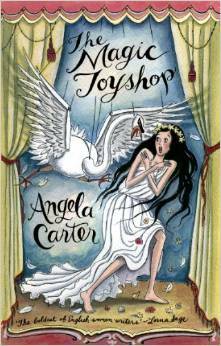 Once upon a time fairy tales weren’t meant just for children, and neither is Angela Carter’s Book of Fairy Tales. 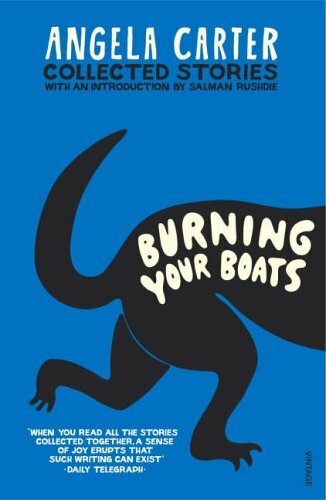 This stunning collection contains lyrical tales, bloody tales and hilariously funny and ripely bawdy stories from countries all around the world- from the Arctic to Asia – and no dippy princesses or soppy fairies. Instead, we have pretty maids and old crones; crafty women and bad girls; enchantresses and midwives; rascal aunts and odd sisters. 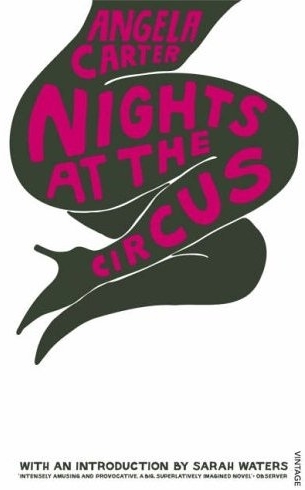 This fabulous celebration of strong minds, low cunning, black arts and dirty tricks could only have been collected by the unique and much-missed Angela Carter. Illustrated throughout with original woodcuts. In their heyday on the vaudeville stages of the early twentieth century, Dora Chance and her twin sister, Nora–unacknowledged daughters of Sir Melchior Hazard, the greatest Shakespearean actor of his day–were known as the Lucky Chances, with private lives as colorful and erratic as their careers. 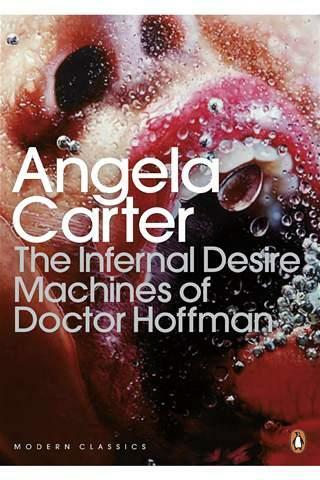 But now, at age 75, Dora is typing up their life story, and it is a tale indeed that Angela Carter tells. 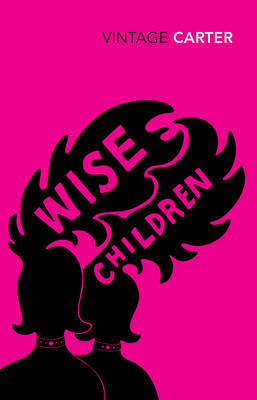 A writer known for the richness of her imagination and wit as well as her feminist insights into matters large and small, she created in Wise Children an effervescent family saga that manages to celebrate the lore and magic of show business while also exploring the connections between parent and child, the transitory and the immortal, authenticity and falsehood. The transformation of Desiderio’s city into a mysterious kingdom is instantaneous: Hallucination flows with magical speed in every brain; avenues and plazas are suddenly as fertile as fairy-book forests. And the evil comes, too, as imaginary massacres fill the streets with blood, the dead return to question the living, and profound anxiety drives hundreds to suicide. Behind it all stands Doctor Hoffman, whose gigantic generators crack the immutable surfaces of time and space and plunge civilization into a world without the chains – or structures – of reason. Only Desiderio, immune to mirages and fantasy, can defeat him. But Desiderio’s battle will take him to the very brink of undeniable, irresistible desire. An absorbing collection of dark, sensual, and fantastic stories inspired by the fairy tales and legends of Red Riding Hood, Bluebeard, Beauty and the Beast, vampires, werewolves, and more.